eChain Technology adds an inexpensive Plug and Play Desktop RFID Reader to our comprehensive RFAST Cloud Asset Management solution. 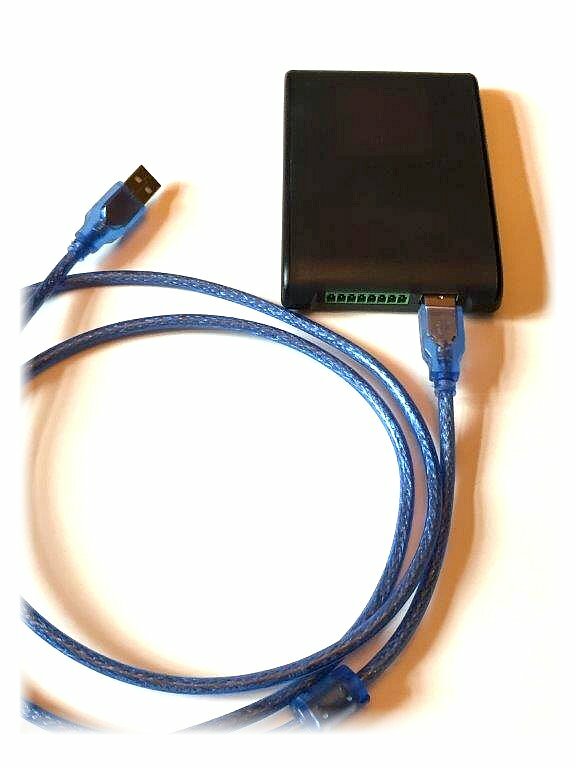 Our eChain USB Desktop RFID Reader connects to computer USB port for instant RFID tag reads. Experiment and test reading various RFID tags to understand the capabilities and limitations of this fascinating technology. This is one of the highest power USB desktop readers available, with max power output of 26 dBm and ability to read UHF EPC Gen2 tags up to 3 meters (9 ft). Adjustable frequency means you can legally use this reader in most countries in the world. For most RFID experiments, this is there the fun ends. You realize that the tag data is displayed on your computer and goes no further. You can’t map the data to an actual asset or location. You can’t even get the data into another system. It simply displays on your computer in its own proprietary application. So eChain Technology has created a communication app that installs onto your computer and interfaces with the desktop reader. eChain Connect takes the tag data streaming from the reader and securely transmits it using HTTP Post method to the internet where it is loaded into our RFAST application. Now, those seemingly random RFID tag reads become a real-time sensor feed to an enterprise asset management application tracking location and location history of your key assets up to the second. eChain is well established in the global technology scene and member of associations like GS1, Technology Association of Georgia (TAG) and Georgia Tech’s Advanced Technology Development Center (ATDC). We have been in business since 2001, and have seen RFID capabilities and technologies explode in the last two years, partly due to the focus brought by the Internet of Things (IoT). RFID is no longer a glorified barcode scanner, but is a true game-changing technology! Low cost tags and antenna technology for long-range reading means that you can literally tag and track anything and everything of value or importance. Read hundreds of item tags at 35 – 50 ft. (instead of 1-5 inches) Count items inside boxes and boxes on pallets automatically. There are literally hundreds of uses for RFID technology. With UHF RFID, you can see tags inside boxes or drawers. Notice that some tags can be read much further than others. 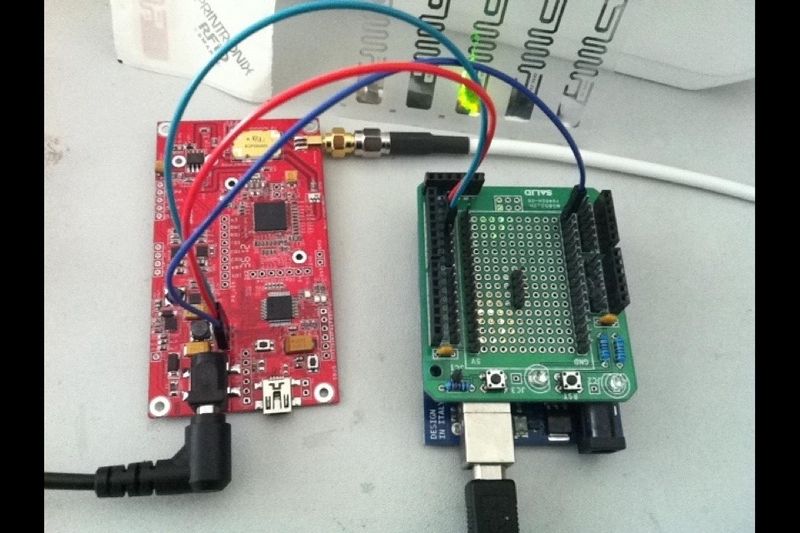 Play with signal strength (RSSI) and frequency bandwidth. How do these settings affect read range? Notice the number of tag reads per second/minute. Can you hide a tag from RFID? Is there anything in your wallet that RFID can scan? How about your toll sticker in your car? Do the tags work on metal, people or liquid? It is really fun to test all these capabilities to fully understand the power and limitations of RFID. A significant contributor to RFID visibility and adoption has been the low cost AS3992 UHF RFID Passive Reader Module Kit by Arduino and Cottonwood/Linksprite. At around $220 on eBay, an aspiring engineer can purchase this kit and experiment with UHF RFID. Many emerging tech companies are developing custom applications using the AS3992 for RFID tracking, access control and sensor-based applications. However, because the AS3992 is actually a science project (circuit board/development kit), moving your work into a real-life production environment requires significant effort including manufacturing enclosures, finalizing software and applications, upgrading power and interface and many other challenges. 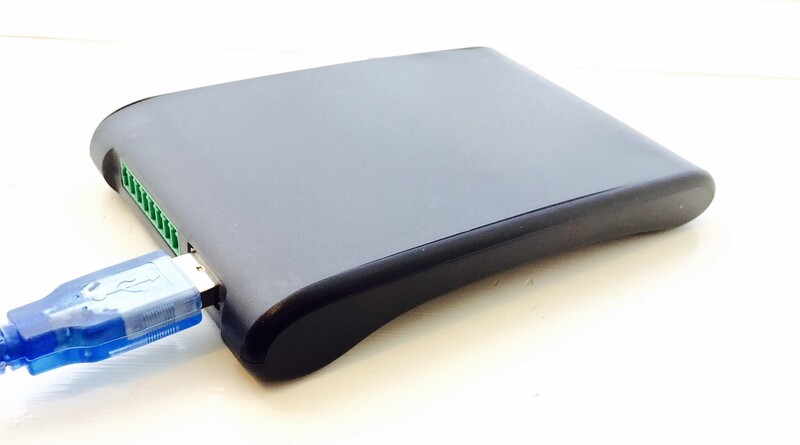 This is where the eChain USB Desktop RFID Reader proves superior. In addition to being a complete, production-ready RFID reader and solution, the eChain USB Desktop RFID Reader is more powerful and flexible than AS3992. eChain RFAST is designed to work quickly in your environment so that ROI can be generated immediately. No development required! Use the eChain USB Desktop RFID Reader reader to familiarize yourself with RFID technology and capabilities while configuring the RFAST Cloud application to monitor real asset and workflow movements. Test from the hundreds of RFID UHF tag options to find the best tags for your particular environment. 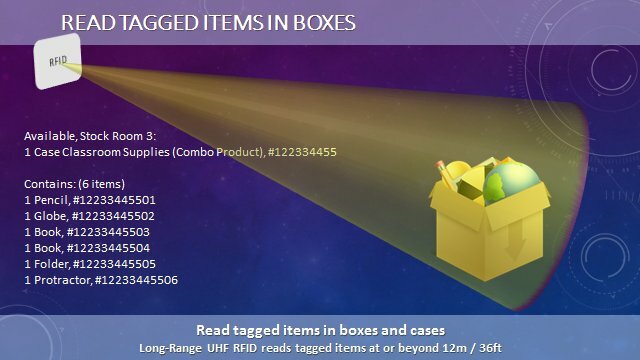 UHF RFID and eChain RFAST Asset Management supports Unique Device Identifier (UDI) regulations, eliminates expired goods and lost inventory, enforces FIFO stocking policies, identifies specific stolen goods and returns, and provides to-the-second tracaebility across the globe and in different languages. Customers use RFAST to help anti-counterfeiting, ensure critical stock is always available, track chain of custody, and to quickly identify, locate and remove recalled products. Perform mobile inventory count sweeps simply by walking through a truck or stock room. The uses for this technology are absolutely countless. How Does RFID-Automation Help Your Business? Get started today learning how this disruptive technology can work for your business. The eChain USB Desktop RFID Reader is a great way to better understand RFID, and it comes with an easy upgrade path to a production RFID solution for your business. Contact us today. Our RFID Experts are glad to work with you on your specific business challenges and show you what is possible with RFID automation.